India was the second most attractive FDI destination in the world in 2010, according to the World Investment Prospects Survey 2010-2012 (China was ranked number one and Brazil number three). India was the second most attractive FDI destination in the world in 2010, according to the World Investment Prospects Survey 2010-2012 (China was ranked number one and Brazil number three). Furthermore, the country’s economy is expected to grow at 8.6 percent in 2010-2011 and the Indian government is shaping laws and regulations to make the country an utterly compelling destination for investment. 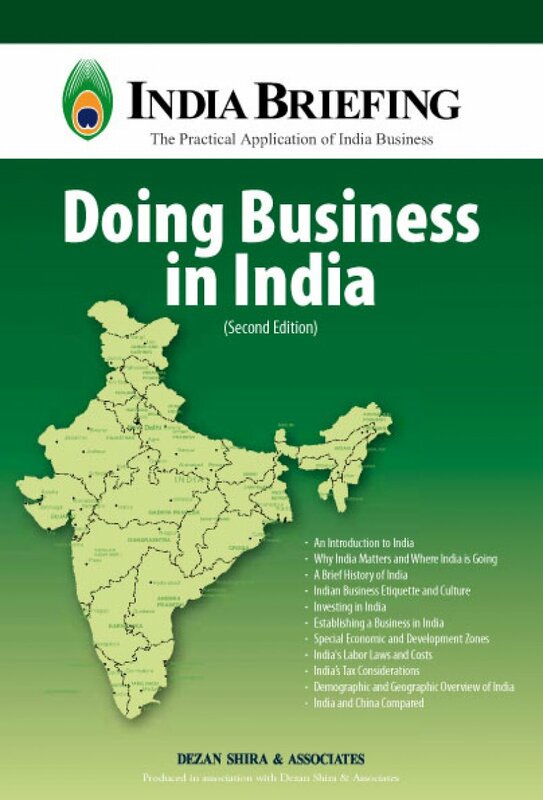 This book aims to provide a basic overview of all topics related to doing business in India - history, business etiquette and culture, and how to invest into the country, in addition to a detailed, state-by-state demographic and geographic overview and a comparison with China.